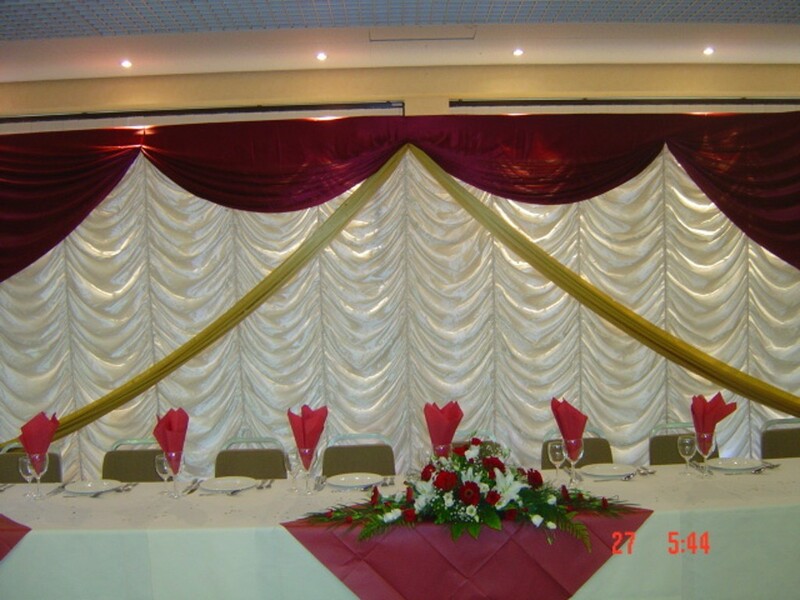 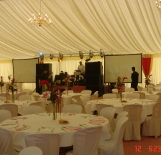 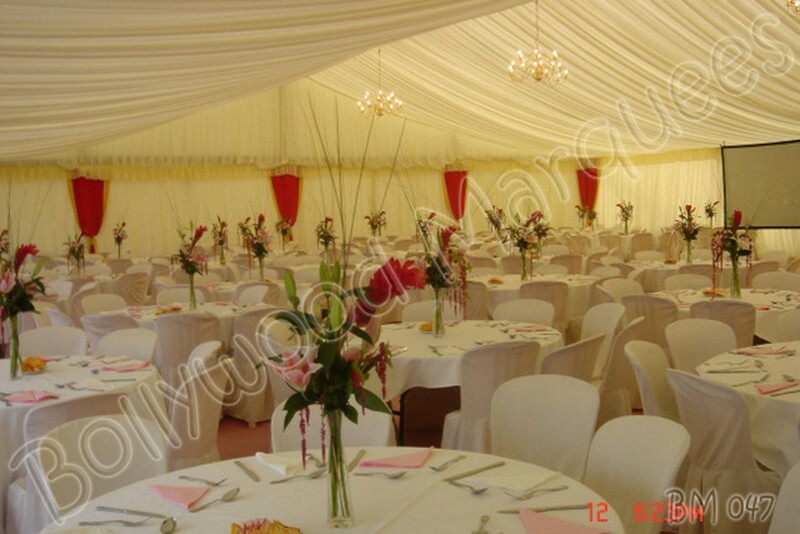 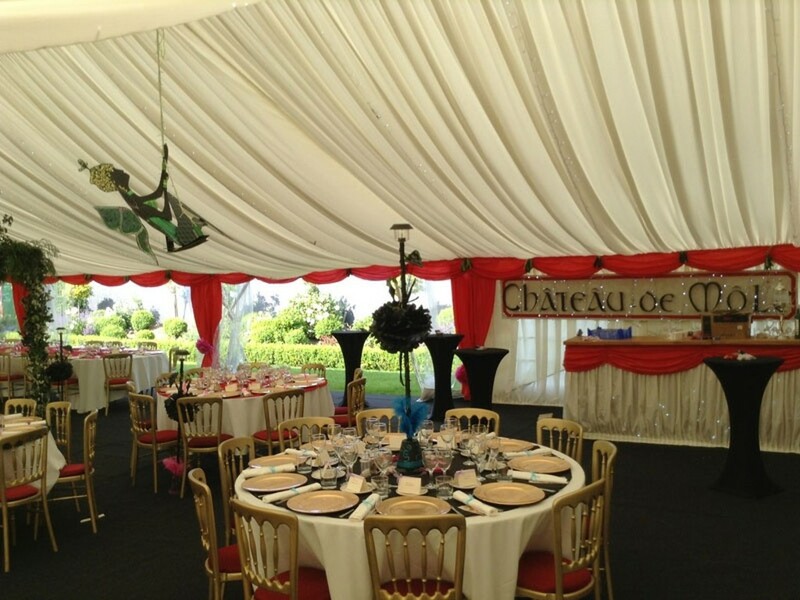 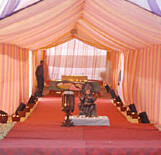 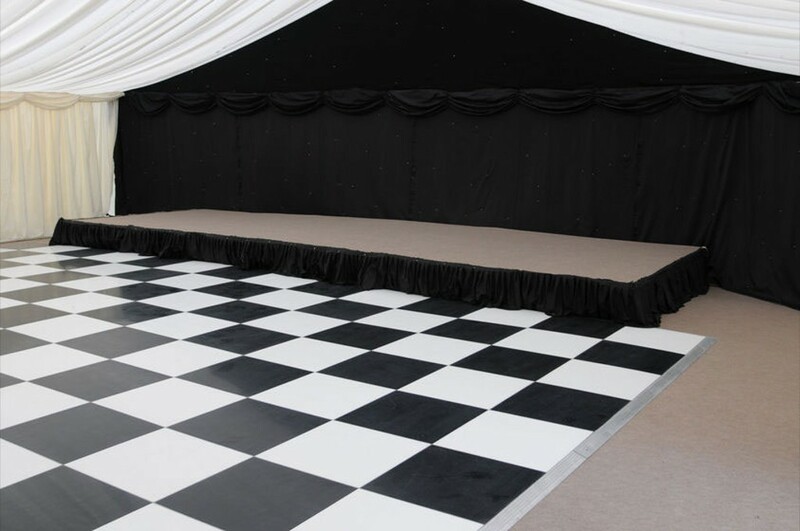 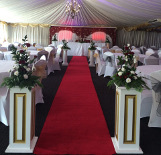 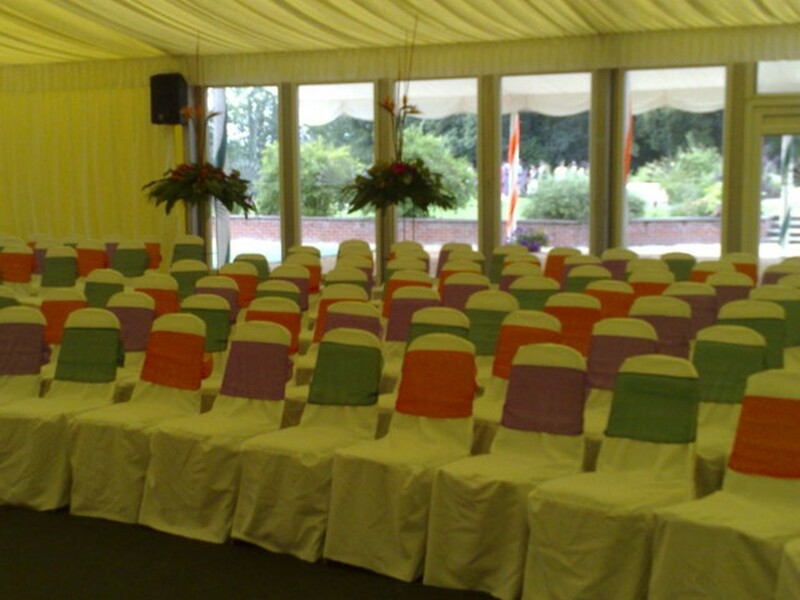 We at Party Celebrations 4U specialise in providing tailor-made beautiful marquees, making your event memorable. 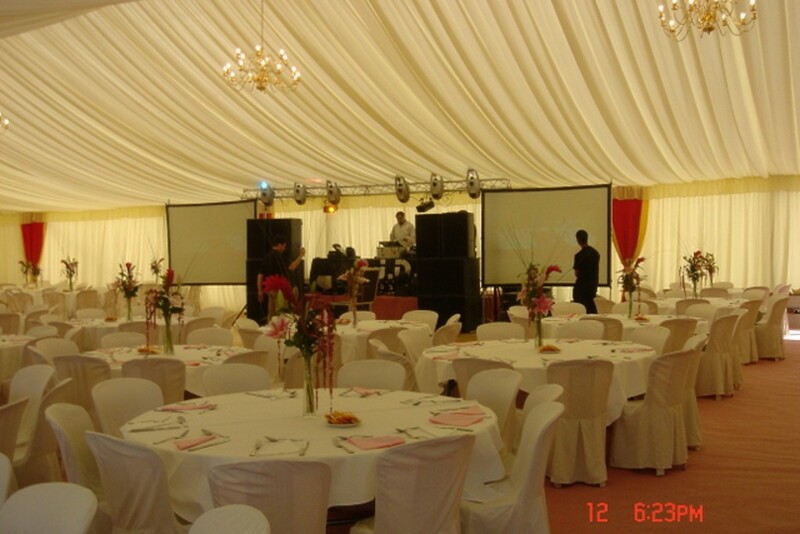 We understand planning an event and finding the right venue can be stressful. 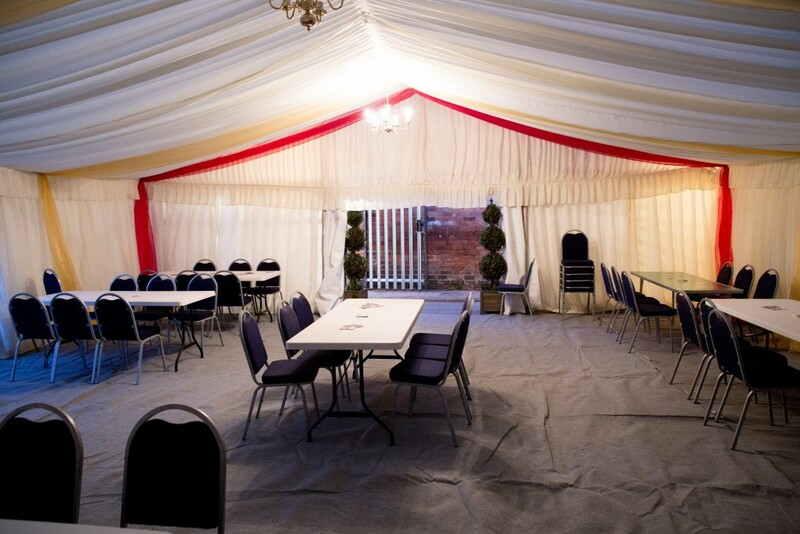 So to ease this process we can equip you with everything under one roof, whether it is in your own garden or another site. 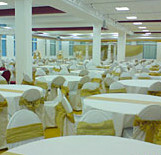 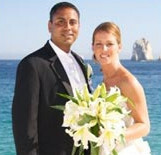 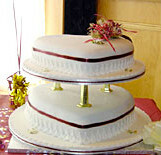 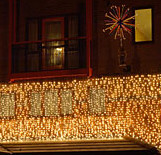 Just give us an idea of the space you have and we will tailor a unique venue suited to your needs.